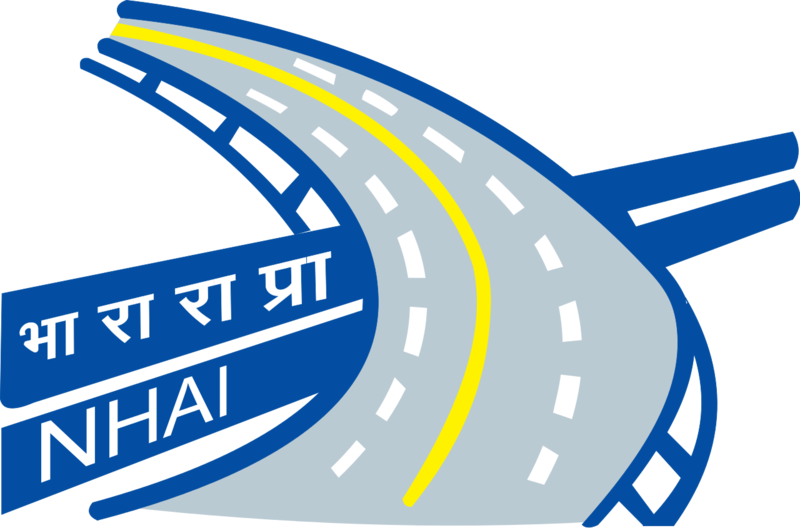 National Highways Authority of India (NHAI) has announced recruitment news for the post of Deputy Manager (Technical). 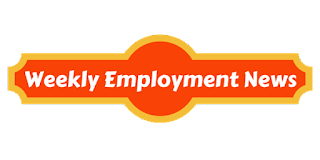 Applicants interested in this job may apply on or before 31st July 2017. Procedure to apply for job: Applicants interested in this job may send their job application in prescribed format along with all relevant documents to the M.N.Ghei Deputy General Manager (HR/Admn.-II) National Highways Authority of India G-5 & 6, Sector-10 Dwarka, New Delhi-110 075 on or before 31.07.2017.